Following completion of the original lease agreement on November 30th, 2017 the first of many meetings led by general contractor Ball Construction commenced at Lear manufacturing to plan and implement the pre-construction stages of the facility build out. At this stage of initializing build-out, the project brief pertained directly to the execution and full implementation of all phases to meet deadline requirements. "A project as big as this requires a great deal of management." The final lease agreement would ensure that the landlord and tenant would move forward on equal grounds with both parties assuming some responsibility for certain items, deemed to be shared by the office tenants. These items would include HVAC, roofing, parking lot and grounds maintenance. Preforming proper due diligence in the project plan required the submission of permit requests to the city. However, knowing that waiting for permits to be issued could result in a delay of construction, the project team decided to begin prep plans for the complete build out of the facility. 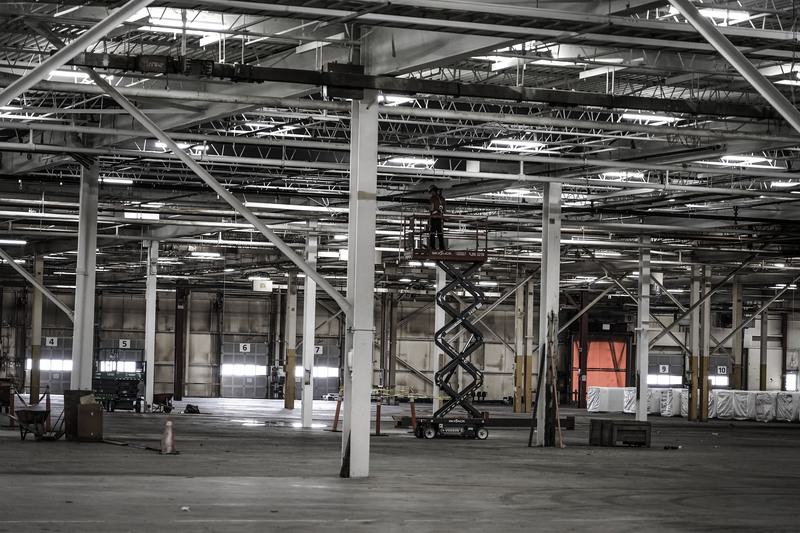 The team, consisting of electricians, plumbers, HVAC specialists, roofers, painters, and cleaners worked diligently to begin transforming the site. JWC ensures their involvement on the ground level during the completion of pre-build prep work through to expansion completion with two full time on site employees. "This is the largest project I've ever undertaken in my life. It's a been a very rapid rate of change, but I feel like this is what I was meant to be doing." Quoted statements are attributed to Nathan Woodworth CEO of James E. Wagner Cultivation.